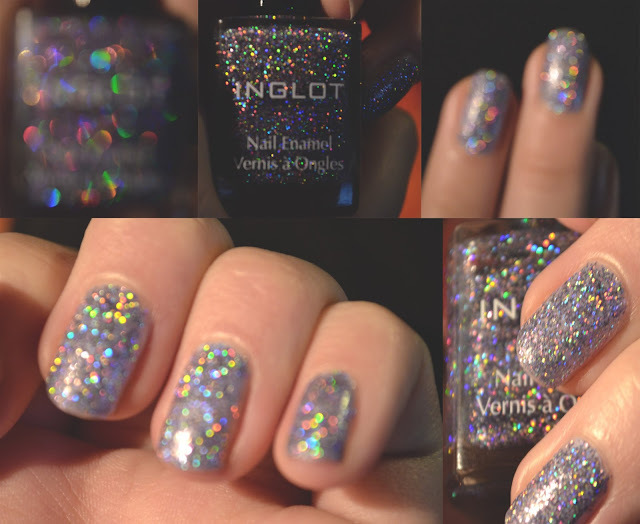 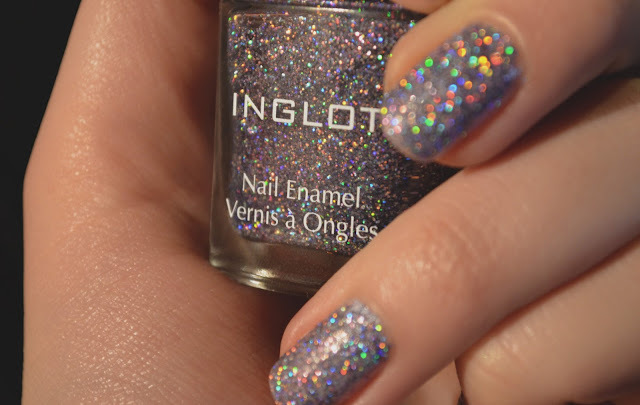 I just need to share this with you, I'm in love with this Inglot glittery nail polish! 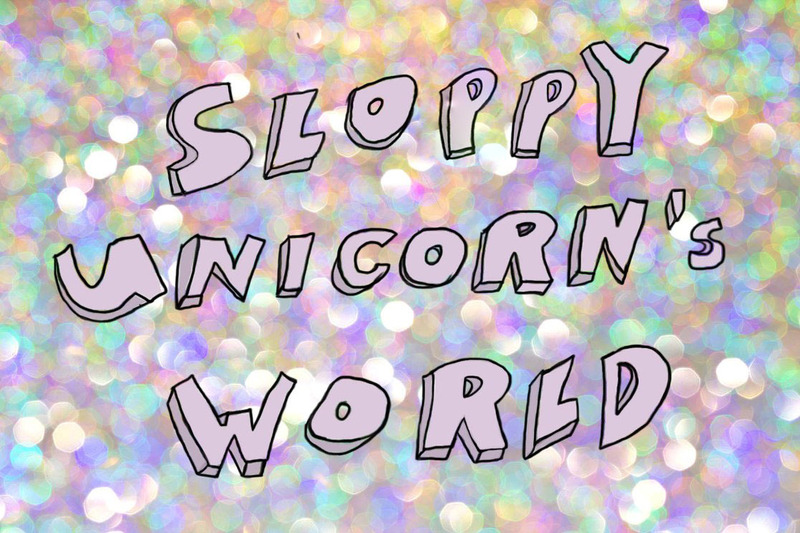 I can't think of anything more "me". It is so pretty, looks like unicorn poop or something equally amazing. Isn't it the most beautiful thing? 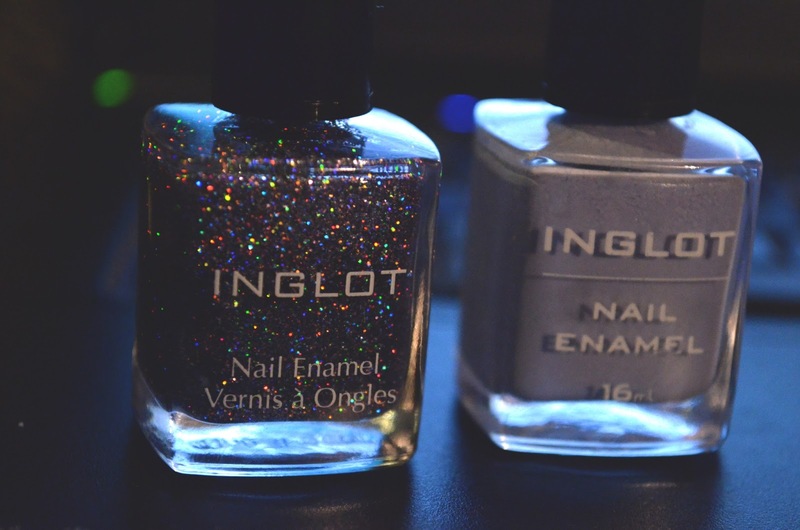 I used this lavender, pastel color as a base and glittery one on top of it. I wish you all good day (or night) and may the magic be with you!